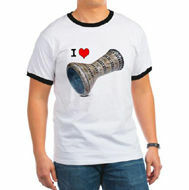 You will earn 1,100 points for buying this product. 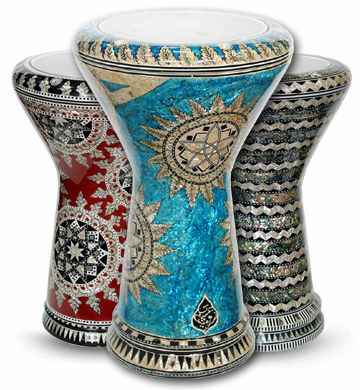 ** Since this darbuka has been made by hand , the color and the finishing will not be perfect in all places, but this what makes this darbuka so special. 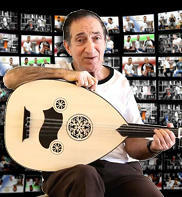 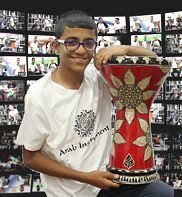 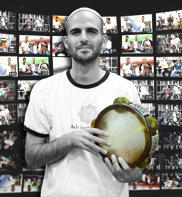 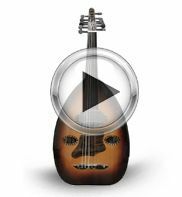 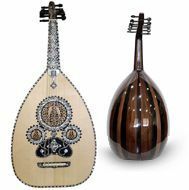 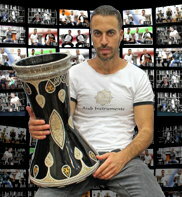 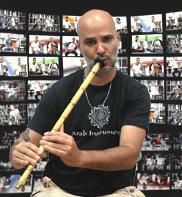 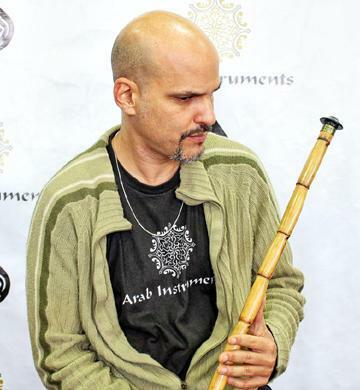 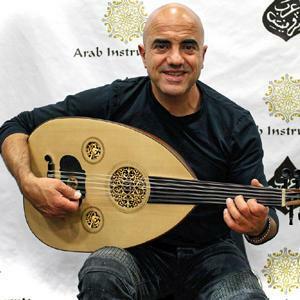 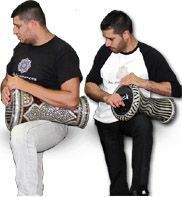 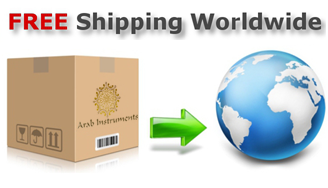 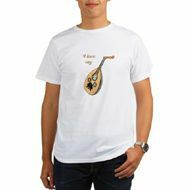 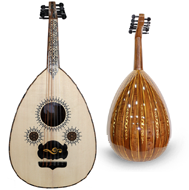 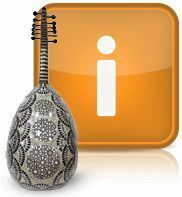 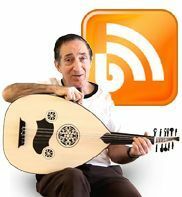 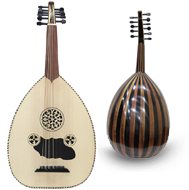 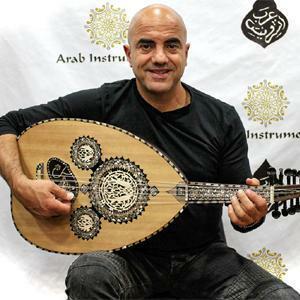 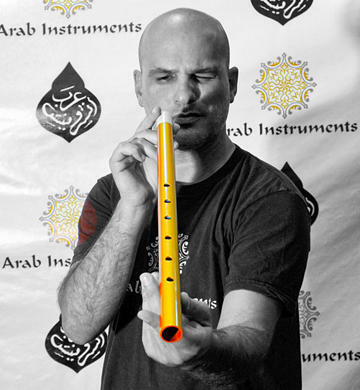 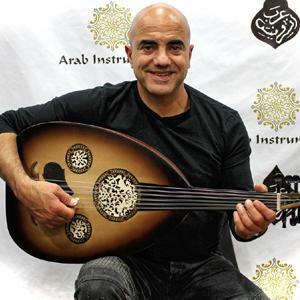 The Brown Shield Doumbek is a sombaty plus darbuka made by Arab Instruments in Egypt. 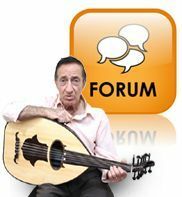 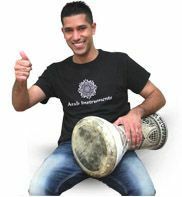 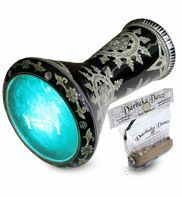 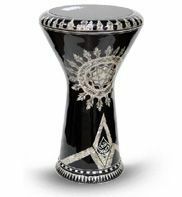 The Sombaty plus darbuka is heavier from the standard sombaty darbuka, It has another layer of aluminum and it produces stronger sound an absolutely amazing "Doom strokes". 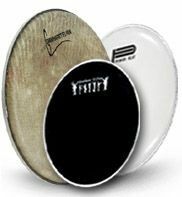 This model comes also with a professional Remo fish skin on top which makes an amazing crispy sound. 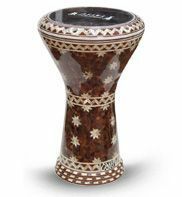 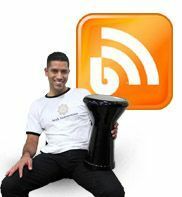 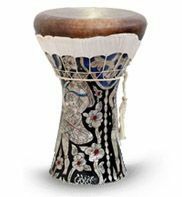 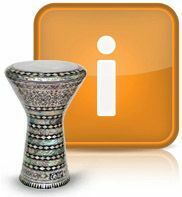 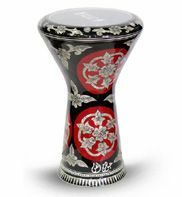 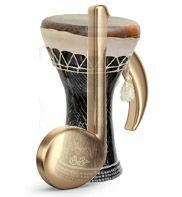 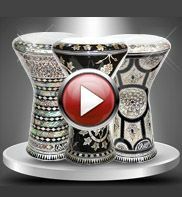 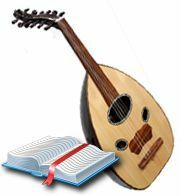 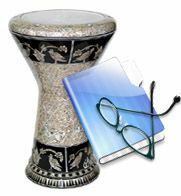 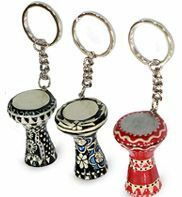 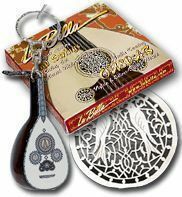 The sombaty plus darbuka made of high quality of aluminum and covers with a genuine mother of pearl and wood which has been paste on the aluminum one by one, hand made on a traditional methods. 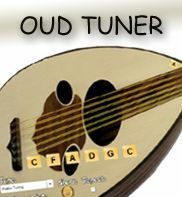 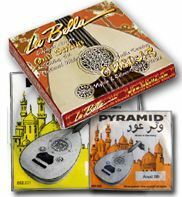 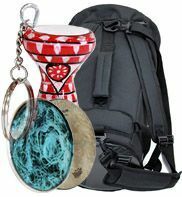 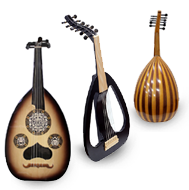 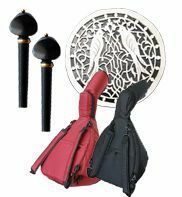 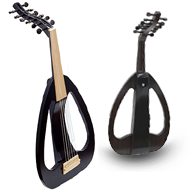 Included in the price of this Doumbek are a travel case, drum tuning key and a spare Arab Instruments Doumbek skin.